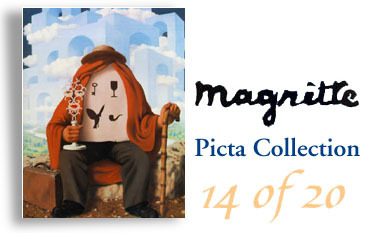 Shown in the Natural Smooth finish. Note the unique characteristic of the bowl, with the two halves being slightly offset. 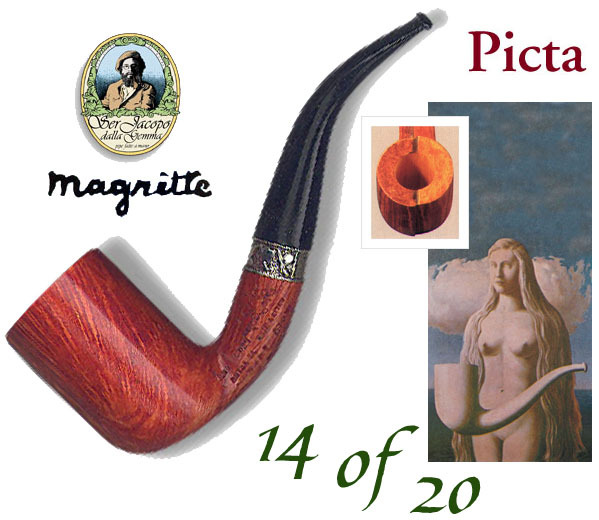 To view other pipes in the Magritte Picta Collection click on the number of your choice.